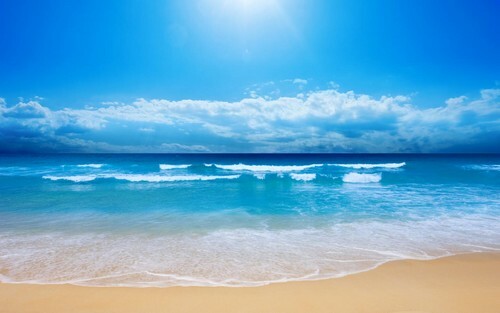 beautiful ocean. . HD Wallpaper and background images in the 美しい写真 club tagged: beautiful pictures. This 美しい写真 photo contains ビーチ, 海に面しました, オーシャンフロント, オーシャン フロント, 海岸, and 海. There might also be 海辺, 沿岸, 海岸, 海浜, 海の家, ビーチ ・ ハウス, 海岸, and ショア.